A total of 92,181,978 GSM subscribers use Internet through mobile telecommunications networks, the National Bureau of Statistics has said. 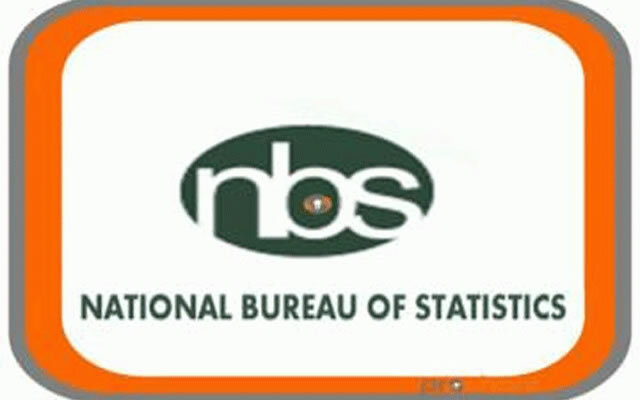 The NBS stated this in its second quarter sector report which was made available in Abuja last week Tuesday. The report said, “Of all GSM users, a total of 92,181,978 had an Internet subscription with one of the four carriers of Airtel, Etisalat, Globacom and MTN in June 2016. The report also delved into other areas of the telecommunications industry. On fixed networks, it said, “In contrast to fixed wireless line and CDMA technology types, the number of fixed wired line subscribers increased slightly both quarter on quarter (by 0.20 per cent) and year on year (by 1.41 per cent). “In June 2016, there were 125,452 subscribers to this technology type, compared to 125,196 in March 2016 and 123,708 in June 2015. “IpNX was the only fixed wired line provider to record a quarter on quarter decline in their number of subscribers, which fell from 2,764 in March 2016 to 2,597 in June 2016, a fall of 6.04 per cent. It added that the increase recorded by MTN Fixed was slightly less. Its number of subscribers increased from 7,491 in March to 7,514 in June 2016, an increase of 0.20 per cent. Nigerians on the internet hit 92 million.